Watch this space and we'll look forward to seeing you in 2014! 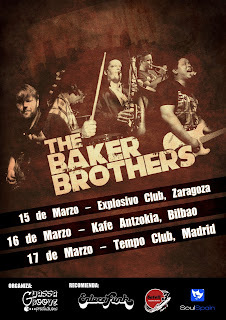 When in Rome.... check out the Baker Brothers! 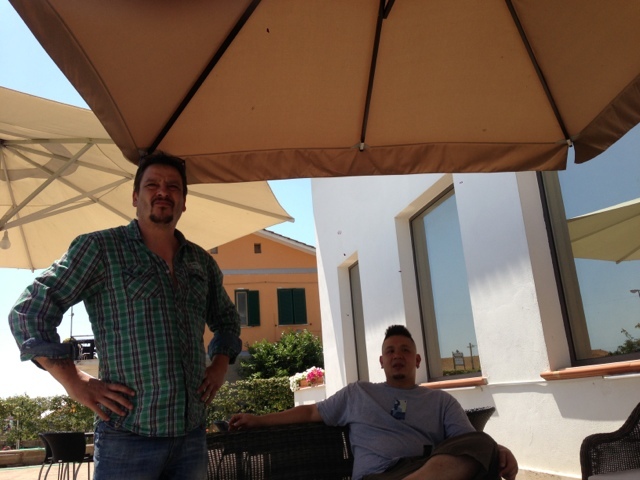 We're really excited to get back to Italy this week!! Two gigs, one in Rome and one in Campobasso, come check us out if you can!! We have a brand new track out as part of the Record Kicks 10th Anniversary compilation!! It's available now exclusively from the RK website or from March 4th elsewhere! Check it out! Hi Everyone!! 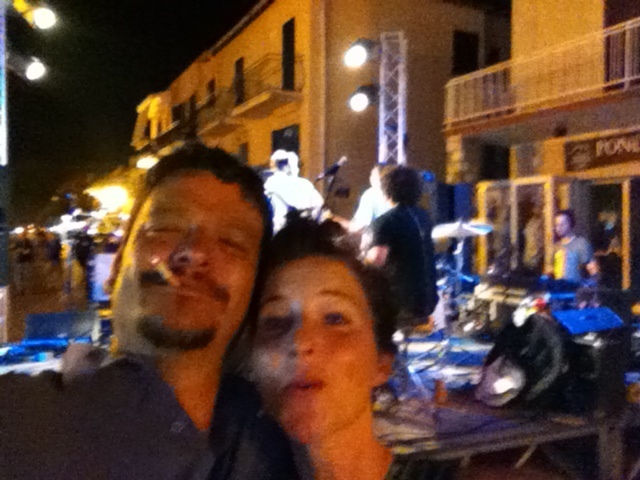 Happy New year and we're looking forward to a fun and funky 2013! We are hard at work putting the finishing touches on the tunes for the new album and we're looking forward to heading up to Shoreditch and recording at the beginning of April..... for now, we'll be trying out some of our new material and generally getting loose down in Spain from March 15-18.... More details to follow, but we are really excited to get back out there and meet up with Marcos and Juan from Guassagroove Productions! 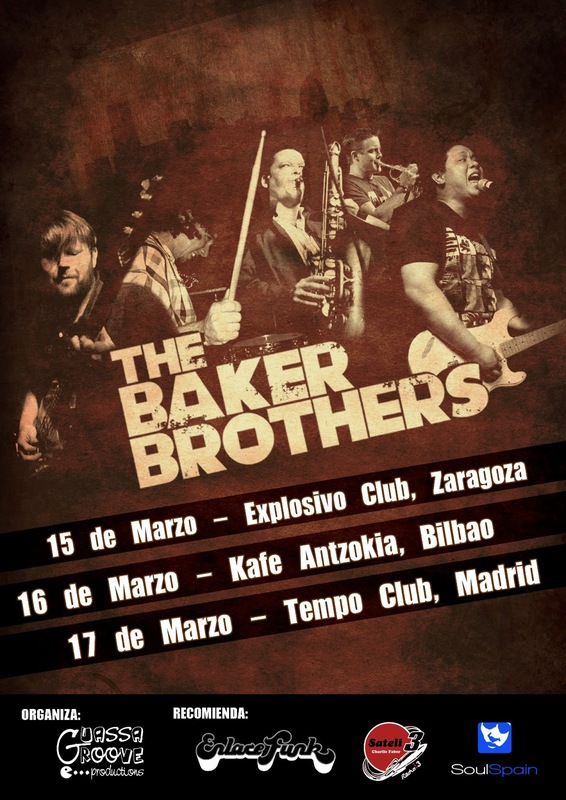 The Baker Brothers. Powered by Blogger.